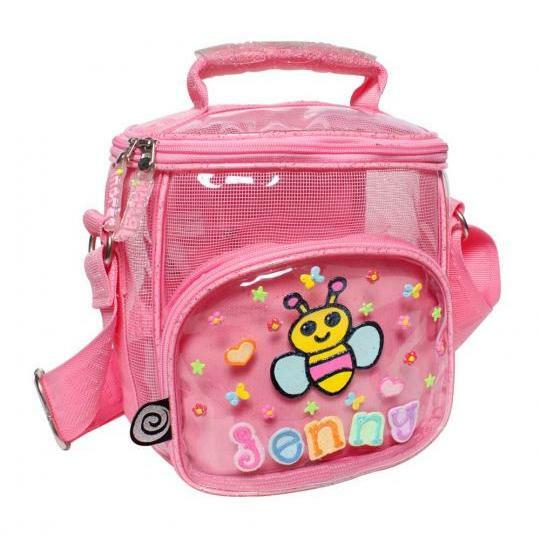 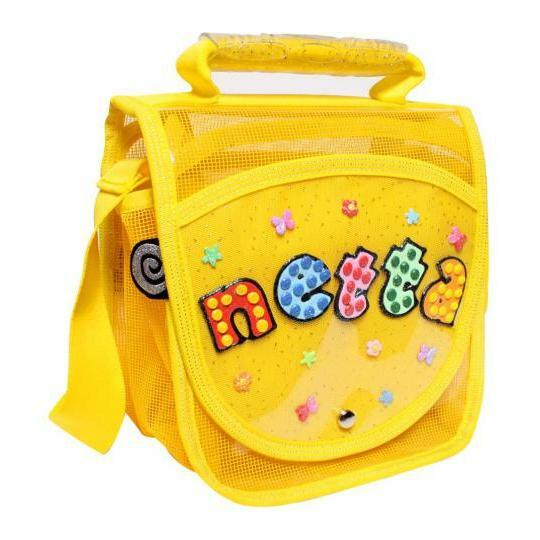 This cute Netta lunch bag is our best seller product. 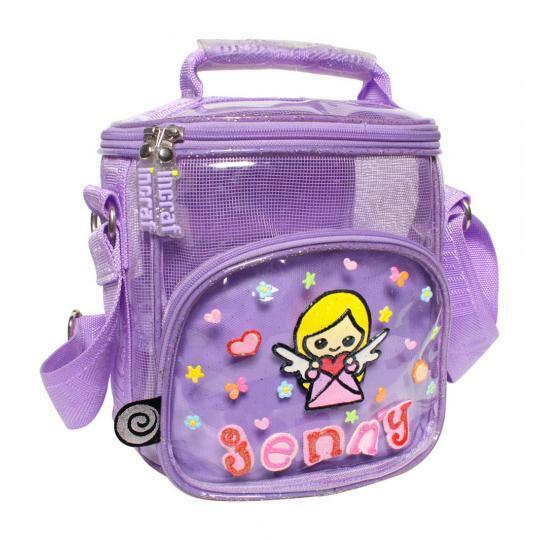 flap closure pockets on both side for spon and tissues. 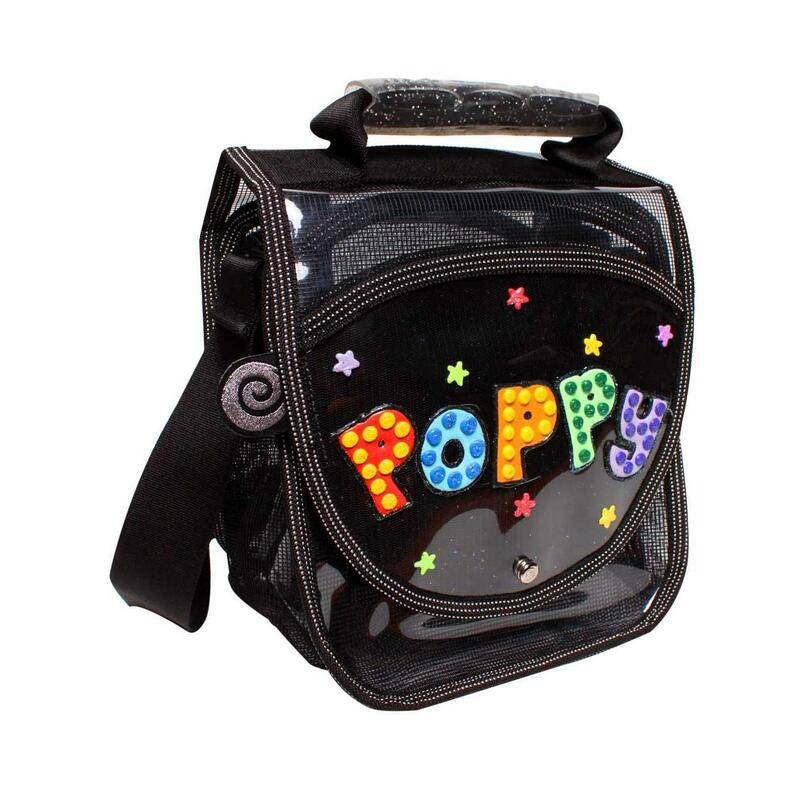 It is made with High Quality PVC that easy to clean and stay strong ! 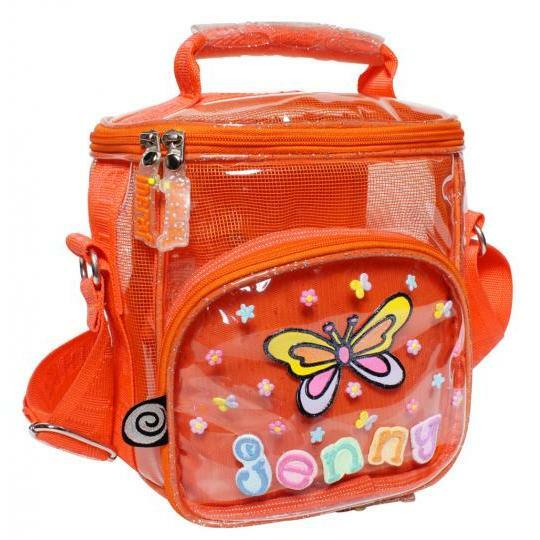 Design your own stylish Lunch Bag.